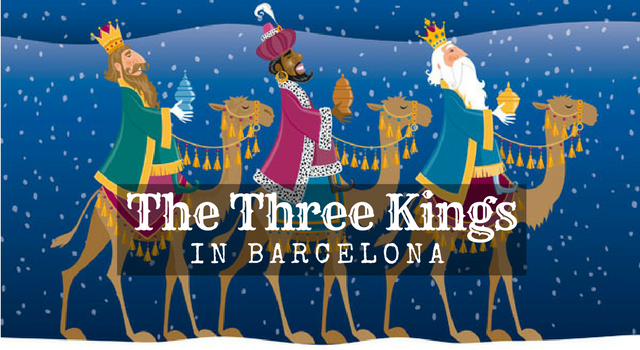 The Three Kings Day tradition is one of the most celebrated holidays in not only Barcelona but the whole of Spain. Día de Los Reyes Magos as it is called in Spanish starts off with a parade on the 5th of January to welcome the three wise kings, this parade sets off through the city of Barcelona with, floats, groups of artists, dancers and groups of members of any association that wishes to partake such as postman. 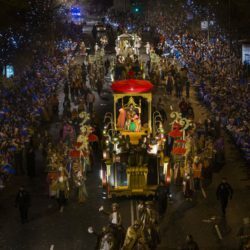 the “Twelfth Night procession and in the Spanish language it is called “La Cabalgata de Reyes Magos” and in Catalan language, it is called “la Cavalcada de Reis Mags d’Orient”, remembers the three Kings who visited Jesus after his birth to acknowledge him as God’s son. These three Kings came to Bethlehem and gave Jesus gold, incense, and myrrh. Each of the three Kings came from one of the known continents at that time and arrived at Bethlehem by following a big star in the middle of the night. 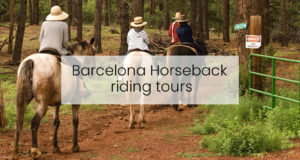 Melchor, Gaspar, and Balthasar arrive in Barcelona on January 5th in the evening by a boat. After that, a parade called La Cabalgata will be held where the three Kings will ride through the city. This parade consists of the three Kings and their entourage riding around on camels, surprising vehicles, and magical creatures. The Kings are surrounded by dancers and musicians and hand out mountains of candy. But the most important part of it all is that the kids can give their letters to the Kings or one of the helpers who travel along with the Kings. 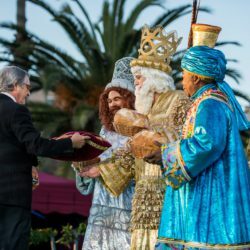 Since the 70’s the three Kings have arrived in Barcelona by boat and are welcomed by the mayor and are given the key to the city. 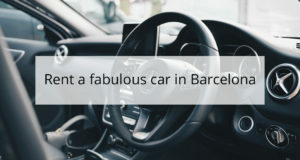 This key allows them to open every door in Barcelona for one night only. After the three Kings have arrived and the Cabalgata has ended, the children go to bed. But before they do that, the kids leave out their shoes in a visible place so the three Kings will see them for sure and can leave a gift behind. Next, to the shoes, the children put out some food or candy for the Kings and some hay for their camels. 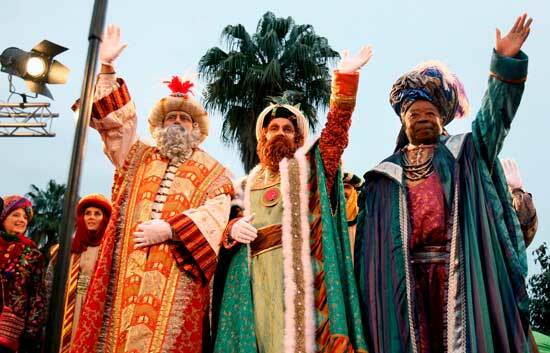 The Three Kings parade is Barcelona’s Christmas parade on the eve of the 12th day of Christmas. 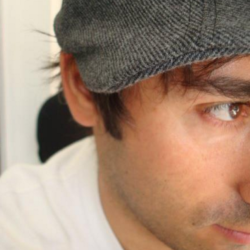 The 12th day is also called Epiphany which is on January 6th – twelve days after Christmas. Epiphany is the end of the Christmas festive season in Spain and Barcelona where Christmas is celebrated for the 12 days from Christmas Eve on December 24, until the Epiphany on 6th January. 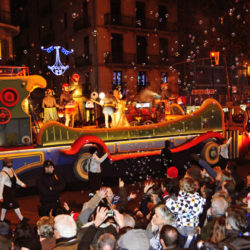 The Three Kings parade is Barcelona’s Christmas parade on the eve of the 12th day of Christmas. The 12th day is also called Epiphany which is on January 6th – twelve days after Christmas. Ephiphany is the end of the Christmas festive season in Spain and Barcelona where Christmas is celebrated for the 12 days from Christmas Eve on December 24, until the Epiphany on 6th January. The celebration itself takes place on the 6th of December as astrologers believe that that is when the wise man from the east reached Bethlehem to worship the infant Jesus and offer him gifts, this is the reason that presents are an important aspect of the celebration. 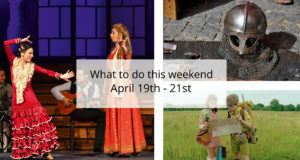 The children wake up and run downstairs to find out that the food and the hay has been eaten, but most importantly, there are gifts waiting to be opened by the kids. At least for the kids who behaved well the past year because the children who didn’t behave well get coal instead of a present. After the presents are unwrapped, it’s time for breakfast where the delicious Roscón de Reyes will be eaten. Roscón de Reyes is a ring-shaped cake decorated with candied fruit which represents the jewels on the clothing of the three Kings. The cake can be filled with three things, nata (whipped cream), trufa (truffle cream) or cabello de ángel (angel’s hair) which is similar to pumpkin jam. Apart from this filling, there are also two other things to be found in the cake; a faba bean and a king. Whoever finds the faba bean is unlucky and has to pay the Roscón, but the person who finds the king will be named the King or Queen and is said to have good luck for the rest of the year. 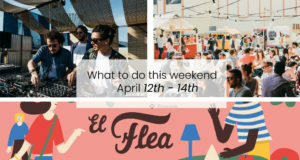 Planning a trip to Barcelona and still don’t have a place to stay? 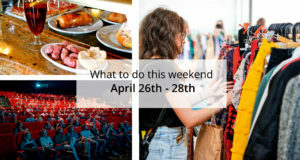 Check out some of our great accommodations!